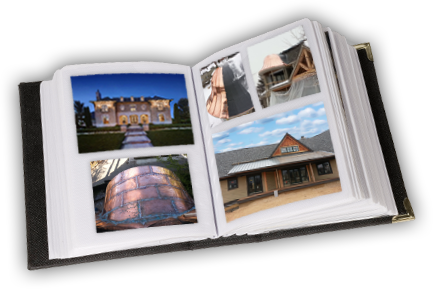 G & M Roofing, Siding & Gutters has been a trusted name in the siding installation business for more than 60 years. Since 1951, our family-owned and operated siding company has worked closely with homeowners and business owners to install high quality products that invigorate the exteriors of properties throughout the area. We are sure you have a picture in mind of how you would like your home or business to look – and we can make it happen! Our team will transform the exterior with new, contemporary vinyl siding or any product that will make your vision a reality. We also understand that, from time to time, a structure requires repair and replacements. I’m fully committed to working with you to replace and restore siding, roofing, gutters and more. When people in the Michigan communities of Rochester Hills, Auburn, Hills, Macomb, Troy, Rochester, Birmingham, and the surrounding SE Michigan cites, call us for help, they know that G & M follows a reliable process focused on achieving the excellent our customers have grown to expect. When it’s time to make improvements or repairs, we understand that you will have some idea of a budget in mind. That’s why we provide more than just free estimates for siding installation. I’m happy to have one of our team members walk you through the process and go over the different types of materials and their costs, including custom products. In the end, it’s important that you get the best bang for your buck and an exterior you can be proud of. Our Promise: NO Games, NO Gimmicks, Just Fair Prices. Before our team starts work on your home or business, we will be sure that a survey of the property has been completed to assess the safest, most efficient and cost-effective way to approach the installation. Every structure presents different challenges and we believe in being prepared to meet them and give you the quality exterior you deserve. Working with the information that we gather from you, we like to move forward with everyone understanding what will be required to complete the job. It’s important that you understand approximately how long your home or business will be worked on so that you are not unduly inconvenienced. When the work is finished, we do a thorough cleanup and haul any debris away. 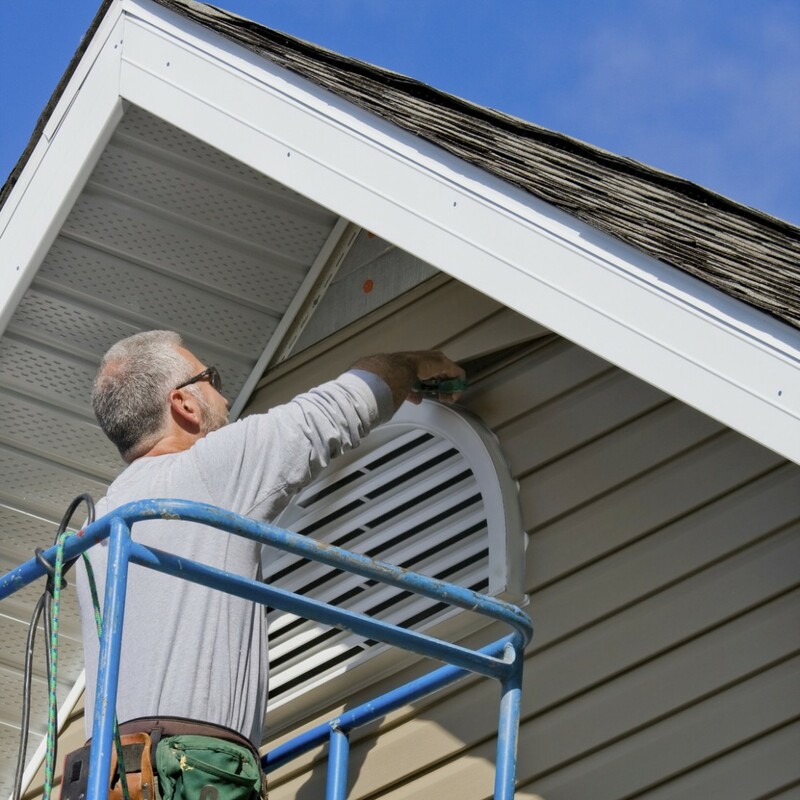 At G & M Roofing, Siding & Gutters, we are a fully licensed and insured family-owned siding company committed to providing high-quality, customized work for homes and businesses. Get started today – contact us today for an honest, accurate estimate for your siding project.